Get Coupons AND Receive A Free Texture Collection Plus Video Tutorial! Sign up for the Daily Texture Collections mailing list to be notified when new collections and backgrounds are released. Subscribers also receive discounts and coupons. ​As a special bonus, after you confirm your subscription, you'll receive a link to download the Daily Texture FREE Captured Light At Sea collection, featuring 4 high resolution textures (6000x4000), for those who love the colors of the ocean and the sea. ​Note: Newsletters are sent once or twice a week from the email, jai@jaisjewels.com - please add this email to your safe list to ensure you properly receive the newsletters. If you do not wish to receive the emails, please do not sign up. 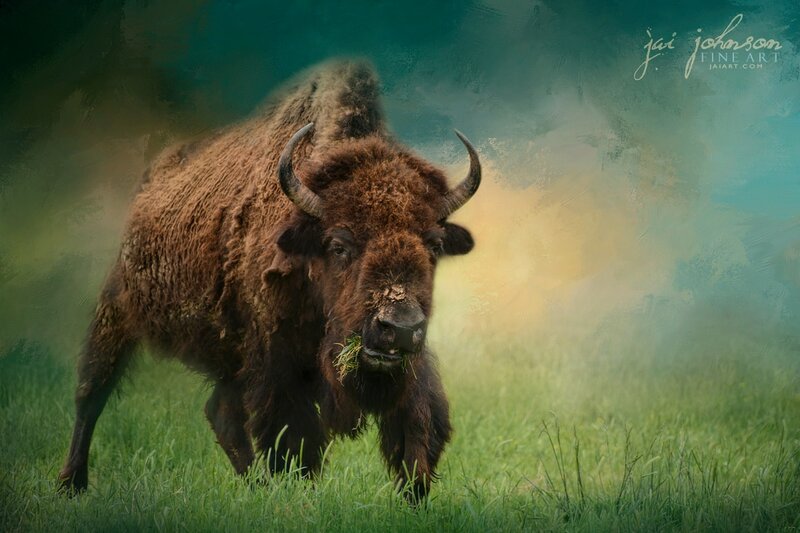 showing you how I create this buffalo art using one of the free textures! ​along with coupons and discounts not available to anyone else. DailyTexture.Com will use the information you provide on this form to be in touch with you via email and to provide website updates, sales, and marketing of new product releases. You can change your mind at any time by clicking the unsubscribe link in the footer of any email you receive from us, or by contacting us at jai@jaisjewels.com. We will treat your information with respect. By clicking subscribe below, you agree that we may process your information in accordance with these terms. Be sure to Follow Us On Facebook, too!